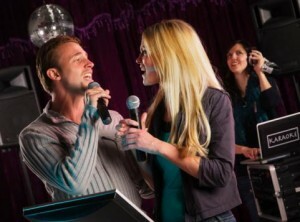 You are here: Home » The Catholic Family » Dating & Singles » Karaoke: a Universal Love Language? Are You Dating a Pharisee? Opposites Attract, But Can They Go the Distance?